Great communication is the hallmark of an exceptional leader because it's at the core of nearly all other leadership skills. Effective communication is necessary for every facet of leadership including building relationships with others, delegating assignments, defining goals and objectives, coaching and giving feedback, praising and criticizing, managing performance, influencing or persuading others, handling conflicts or problems, managing and guiding others through change, and presenting views and information in an honest and balanced manner. Every leader should be able to communicate well with the people they are leading. This involves mastering both oral and written communication, being able to present one's thoughts and feelings openly and constructively, and effectively using nonverbal communication and body language. It also involves clearly conveying, delivering, and receiving messages. In addition, effective communication entails effective listening. Great leaders are great listeners. They do less talking and more listening, ask questions, and understand issues. To succeed in leadership, leaders must have strong interpersonal skills. Interpersonal skills include the ability to interact and deal with others individually, in groups, and within teams. Leaders must know how to masterfully interact and establish positive relationships with varying levels of staff, boards, partners, vendors, external networks, and customers to accomplish business results. Interpersonal skills go beyond communication and involve the leader's attitude and behavior towards others, the extent to which they assert themselves appropriately and constructively, whether they can empathize with and gain the respect of others, if they get along with others and are well-liked, and how effectively they can manage and resolve conflict. Leaders who are interpersonally effective know how to approach conflict, remain respectful of others, and create win-win solutions. Leaders must also have strong teamwork skills and be able to cooperate and collaborate with others. Effective problem solving and decision making skills are a must-have for any good leader. This is because decisions - often hard ones - are part of every leadership role. Great leaders make good decisions and solve problems effectively. They are able to identify, define, and analyze problems; use a problem solving process; develop decision-making strategies; generate potential solutions; judge and evaluate potential solutions; choose solutions; and implement them. They use their experience to continue to build on their decision-making abilities. While all decisions involve some risk, leaders are able to evaluate the risks and consequences of their decisions and make the best decision. Being able to plan work, organize tasks, and delegate to others effectively are critical leadership skills. Many leaders in the making find delegation difficult because a) it can feel like more hassle than it is worth, particularly in the beginning and b) they worry or distrust that the task won't be completed in the manner they would like. Effective delegation is a blend of skills in planning, organizing, managing time, and managing work. It involves training others to do the task, communicating the assignment and the desired results, identifying lines of authority and responsibility, managing the work, reviewing it, and providing feedback. Delegating enables other individuals in the organization to grow and work on meaningful and challenging tasks, and it takes work off of you as the leader so that you can focus on other priorities. This builds trust with others and helps leaders expand the scope of results that they are able to produce. All great leaders understand that they won't be able to succeed without others' help, and that they need the support and assistance of their teammates and employees. Learning how to delegate successfully is a skill that all leaders must acquire - not only because they can't do everything on their own, but because they need to develop the trust and capabilities of their followers to achieve their vision. Leaders can be the best innovators, technical experts, or strategic thinkers, but if they can't communicate well, lack interpersonal skills, don't delegate, or can't make good decisions, they will likely fail at being an effective leader. 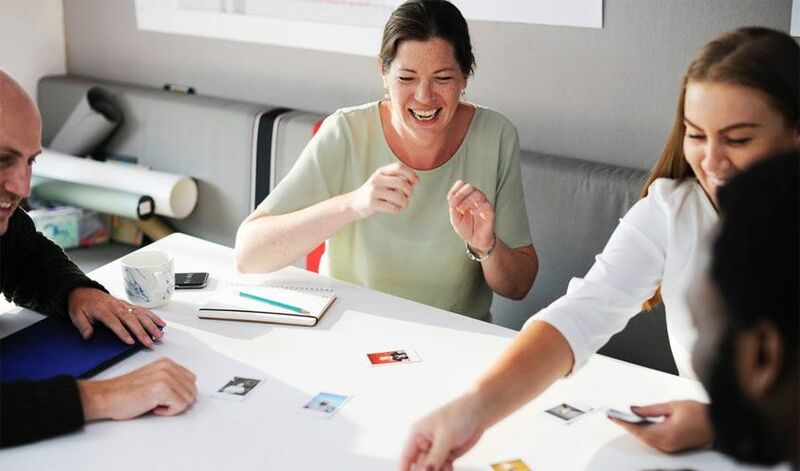 When leadership is the complex art of accomplishing results through people and making good decisions to move the organization forward, lacking these four vital skills dooms success in a leadership role.